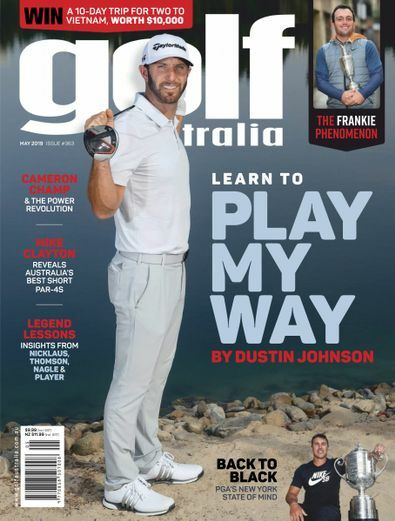 Golf Australia magazine is written for you, the Australian golfer. We are the only 100% Australian golf magazine on the news stand. We think that golf is more than just a game. It's a lifetime obsession - the constant quest for the perfect shot, the desire to keep your handicap tumbling down. Each month Golf Australia Magazine provides you with all the help and information you need to achieve your goal of becoming a better player. Thank you great article about our son Brett Drewitt. We are so proud of him. Great magazine with insightful articles and relative tips and information. Good product reviews. Always a good read! Great instruction, Australian content, focused on local players and courses.